I have talked about space weapons in general and Chinese militarization of space in particular in past blog posts. A new report expected soon from the congressional U.S.-China Economic and Security Review Commission will provide details of the Chinese space weapons programs. These weapons are referred to as counterspace arms because they are intended to destroy or jam U.S. satellites and limit American combat operations around the world. 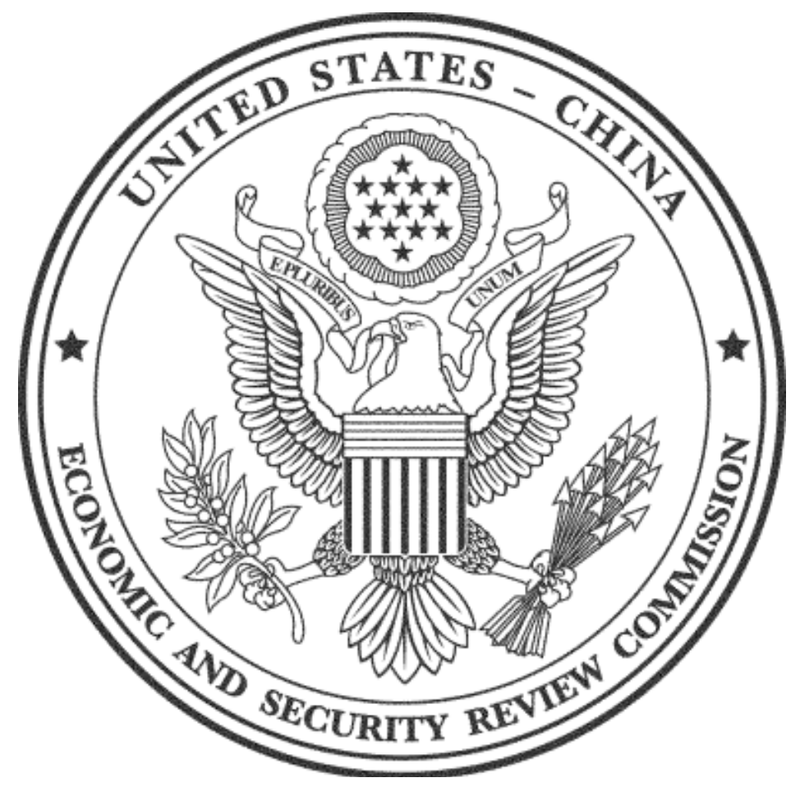 A late draft of the annual report from the commission states that "China is pursuing a broad and robust array of counterspace capabilities, which includes direct-ascent anti-satellite missiles, co-orbital anti-satellite systems, computer network operations, ground-based satellite jammers and directed energy weapons. China’s nuclear arsenal also provides an inherent anti-satellite capability." It is assumed that if there is a conflict with the U.S., Chinese military planners will utilize a combination of kinetic, electronic and cyber attacks against satellites or ground support structure for U.S. combat operations. The Chinese have two direct-ascent missiles that are able to hit satellites in low and high orbits. Tests of the SC-19 and DN-2 anti-satellite missiles were carried out last year. The DN-2 can reach the orbits of U.S. Global Positioning Satellites but would probably be used against U.S. intelligence, surveillance and reconnaissance satellites. China is developing what are referred to as "co-orbital anti-satellite" weapons. These space weapons are satellites that are launched into the orbit of other satellites and then maneuver to rendezvous with and damage or destroy the targeted satellites. They may utilize an explosive charge, a fragmentation device, a kinetic energy weapons, a laser, a radio frequency weapons, a jammer or even a robotic arm. In 2008, a Chinese small imaging satellite came within twenty eight miles of the International Space Station. There was no notification of the mission and U.S. experts believe it was a test of a co-orbiting anti-satellite weapon. The authors of the commission report say that they think that China believes that demonstrating the ability to damage or destroy other countries satellites is an important deterrence to other nations that may intend to use satellites in warfare against China. China believes that anti-satellite capability is more important today than nuclear deterrence. China is convinced that U.S. satellites are essential to the U.S.'s ability to sustain global combat capability. They think that destruction of U.S. military satellites will make it difficult if not impossible for the U.S. to properly utilize precision-guided weapons on global targets. China is also working on developing the ability to launch military cyberattacks to take control of enemy satellites by hacking into the microwave signals that are used to control the satellites. The commission report says that China will "attempt to conduct computer network attacks against U.S. satellites and ground-based facilities that interact with U.S. satellites. “If executed successfully, such attacks could significantly threaten U.S. information superiority, particularly if they are conducted against satellites with sensitive military and intelligence functions. For example, access to a satellite’s controls could allow an attacker to damage or destroy the satellite; deny, degrade, or manipulate its transmissions; or access its capabilities or the information, such as imagery, that can be gained through its sensors." China has developed a number of electronic ground-based jammers to use against enemy satellites. In 2006, a high-powered Chinese laser temporarily disrupted a U.S. communication satellite. In addition, the detonation of a Chinese nuclear warhead in low earth orbit could disrupt unshielded satellites. The Chinese are preparing for 21st Century warfare and the U.S. is aware of and preparing to counter the threat. The commission report is expected later this month.